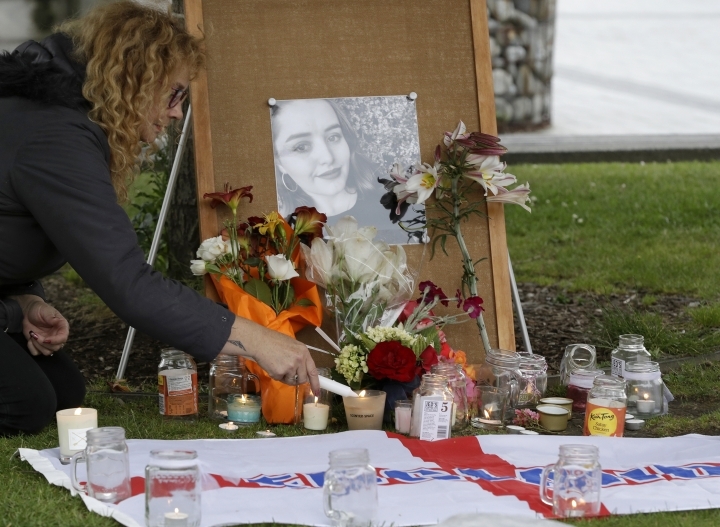 WELLINGTON, New Zealand — The man accused of murdering British tourist Grace Millane in New Zealand will continue to keep his name secret while a judge decides whether he can be publicly identified. The death of the 22-year-old backpacker last December struck a deep chord in New Zealand. Prime Minister Jacinda Ardern made an emotional apology to Millane's family and more than 1,000 people attended candlelight vigils. Police found Millane's body in a forested area a week later. The man's trial is scheduled for November.